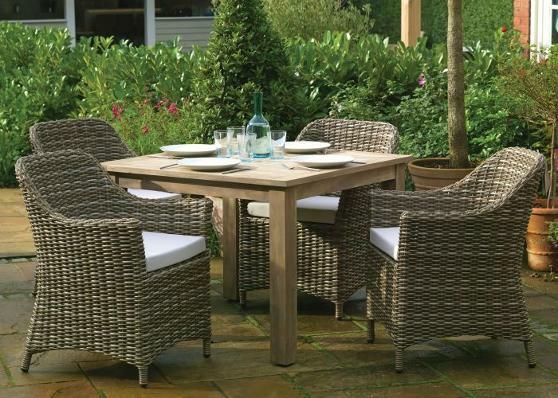 This new addition to the Daro collection for 2015 offers an elegant dining option for any garden. The Ardèche dining chairs are perfectly accompanied by the Rhone tables to make a 4 or 6 seater option. The Kubu effect of the Dining Chairs gives a natural look to this range.